Mark's intellegence and understanding of the complexities and detail is essential and much valued. 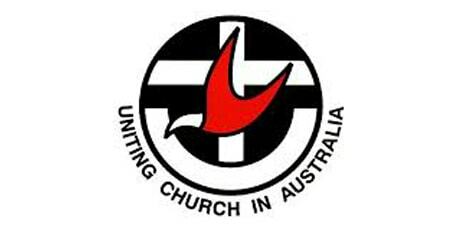 The Justice and International Mission, of the Uniting Church Synod of Victoria and Tasmania exists to provide resources to engage with and educate others about issues of social justice. They also work on advocacy aimed at shifting and shaping public policy.